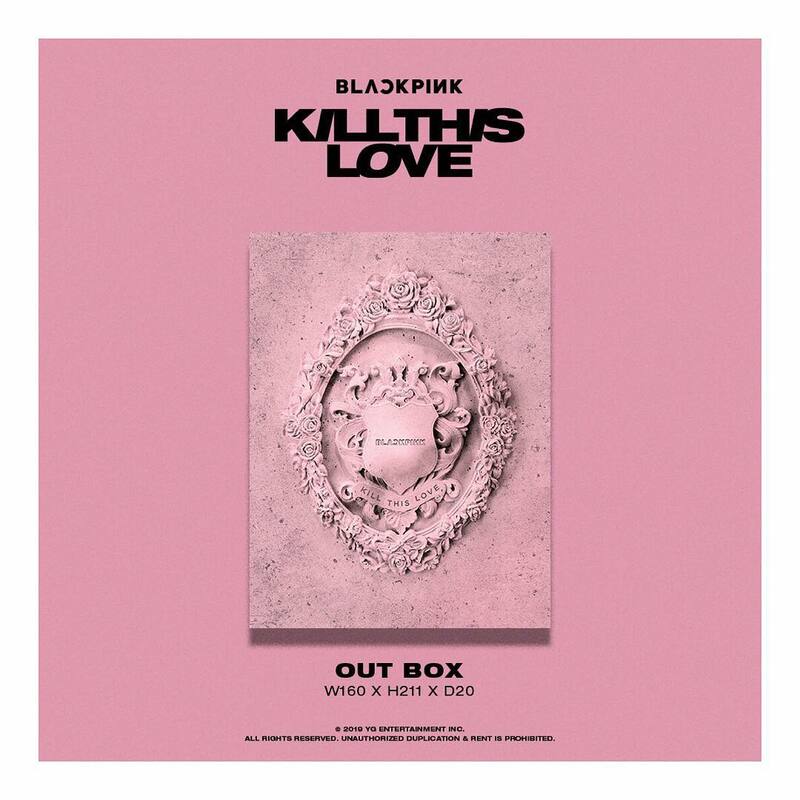 The K-pop girl group’s latest EP, Kill This Love, which was released on April 5, broke the record that previously belonged to singer PSY’s Gentleman. 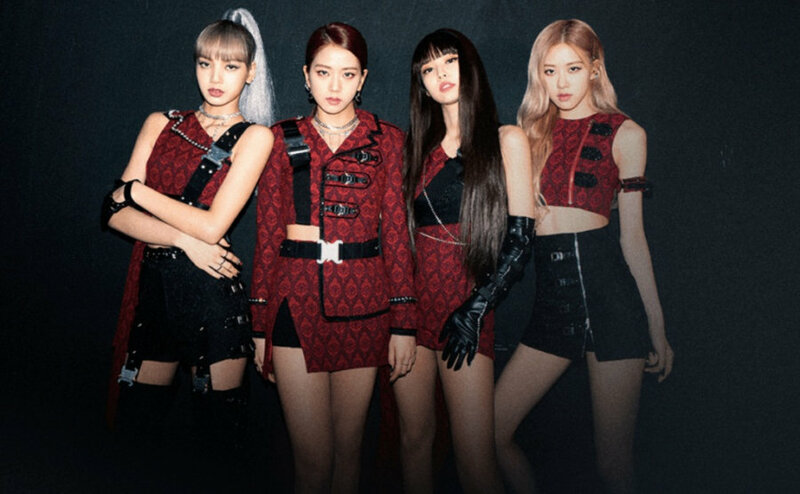 Blackpink is a South Korean girl group formed by YG Entertainment, consisting of members Jisoo, Jennie, Rose and Lisa. The group debuted on August 8, 2016, with their single album Square One, which spawned "Whistle", their first number-one song in South Korea, as well as "Boombayah", their first number-one hit on the Billboard World Digital Songs chart, which set the record as the most-viewed debut music video by a Korean act. With the group's early commercial success, they were hailed as the New Artist of the Year at the 31st Golden Disc Awards and the 26th Seoul Music Awards.